Facing Criminal Charges in Pennsylvania? Information on what happens next if you face criminal charges in Delaware County, PA. If you were charged with a crime, it can be frustrating, frightening and embarrassing – even if you are innocent. Whether you have been charged with a misdemeanor or a felony, you will still have a permanent record that can affect everything from being able to obtain loans, housing, education and finding a job. 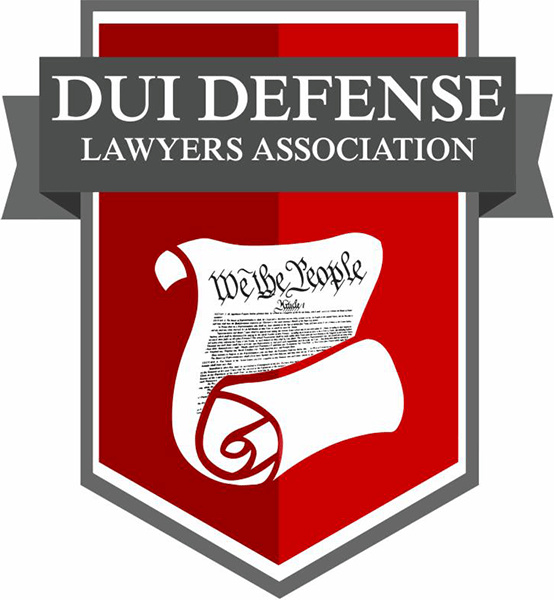 The penalties you face with even a first-time DUI in Delaware County can you set you back financially and emotionally, especially if you lose your license for a year or have to spend time in jail. A criminal conviction stays on your record for anyone who runs a credit check or does an internet search to see. If you face a more serious crime like burglary, kidnapping or homicide, the difference between having charges reduced to 2 years in prison from 15 is significant. That is why it is important to have an aggressive and knowledgeable attorney on your side. Because until you have been convicted, you still have rights worth fighting for – and your freedom is worth the fight – for your sake, for your family’s sake. 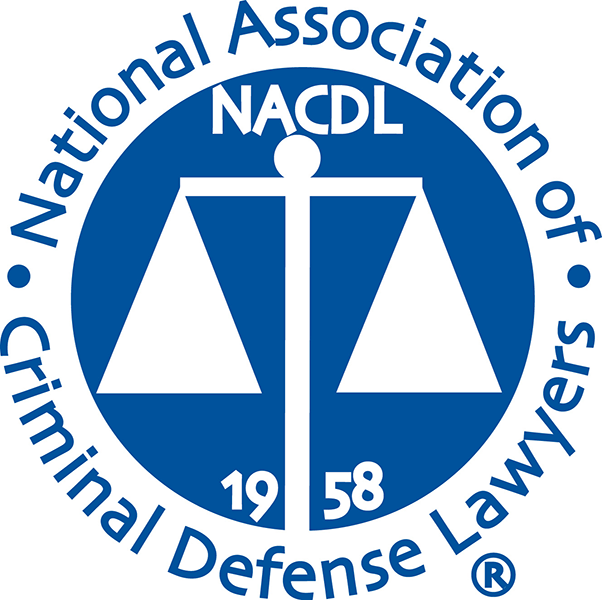 In any criminal case, prosecutors must prove every element of their case beyond a reasonable doubt. If they can not do this, they do not have a solid case. A thorough investigation of every possible angle could show reasonable doubt, and that is what Attorney Saadzoi will attempt to do – everything possible to show reasonable doubt in order for your charges to be cleared. Attorney Saadzoi will make sure you understand the legal options available so you know what you are up against – and how to fight your charges to get them reduced or even dropped all together. A thorough investigation will also uncover missteps by police and other law enforcement – if police violated your right to be free from unreasonable searches and seizures, mishandled evidence or taken you into custody without sufficient cause, your case could be dismissed altogether. If any misstep occurred, Attorney Saadzoi will file motions to suppress evidence, motions to exclude prejudicial testimony, and motions to dismiss the criminal charges. The type of crime you face, and whether this is a first or second offense, will determine how your case is processed. There are several possible proceedings for criminal charges in Delaware County, PA. The mission of the Heroin Task Force is to provide young people, parents and educators with information regarding the destructive and addictive nature of heroin and abused prescription drugs. How Can a Delaware County Criminal Lawyer Help? In order for you to prepare for your case, you should understand the legal options available so you know what you are up against – and how to fight your charges to get them reduced or even dropped all together. 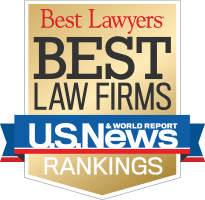 Attorney Saadzoi will talk to you about the best options and help you decide on the best approach. Because the prosecutor must bring sufficient evidence to prove every element of their case beyond a reasonable doubt, if a thorough investigation is conducted, reasonable doubt could be raised. A thorough investigation could also reveal police made mistakes during their arrests or did not follow proper procedures. If police violated your rights, mishandled evidence or took you into custody without sufficient cause, your case could be dismissed altogether. Filing and litigating all viable motions can help get the charges reduced or dismissed before trial. Attorney Saadzoi understands the criminal courtroom and the tactics of the prosecution, because she has worked on both sides of the law. She is an incredible negotiator and can help try to strip your charges to a bare minimum. Attorney Saadzoi knows the court process in Delaware County and how to avoid the harshest of penalties. For example, if you face a first-time DUI in Delaware Co, she can help you apply for the ARD program, paving the way for you to keep your license, avoid jail time, and have criminal charges come off your permanent record. She can also help if you are a professional license holder facing DUI charges in PA.
Attorney Saadzoi handles cases of all kinds, including retail theft, DUI in Delaware County, drug charges, internet crimes, assault and homicide. Please read our Google Reviews in Delaware County, Avvo Reviews and other client reviews. Contact Pennsylvania Attorney Wana Saadzoi if you are facing criminal charges in Delaware County, Pennsylvania.